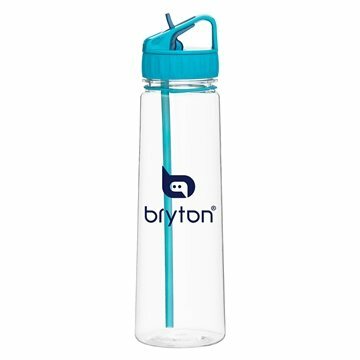 30 oz single wall (BPA free) Eastman Tritan™ copolyester bottle with flip-up spout, carrying handle, silicone band, and carrying loop. Great and fair cost. Thanks! they were cute and offered at the right time. Looks more expensive than the price. Nice quality and the logo completes the look! It was a very nice product. The color on it was great. Incredible Product! Our logo design looked awesome.